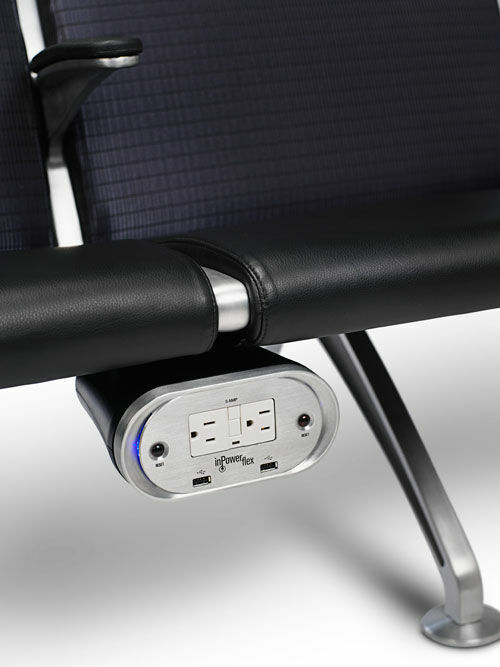 nPower™ flex is Arconas’ second generation of a powered-seating solution. 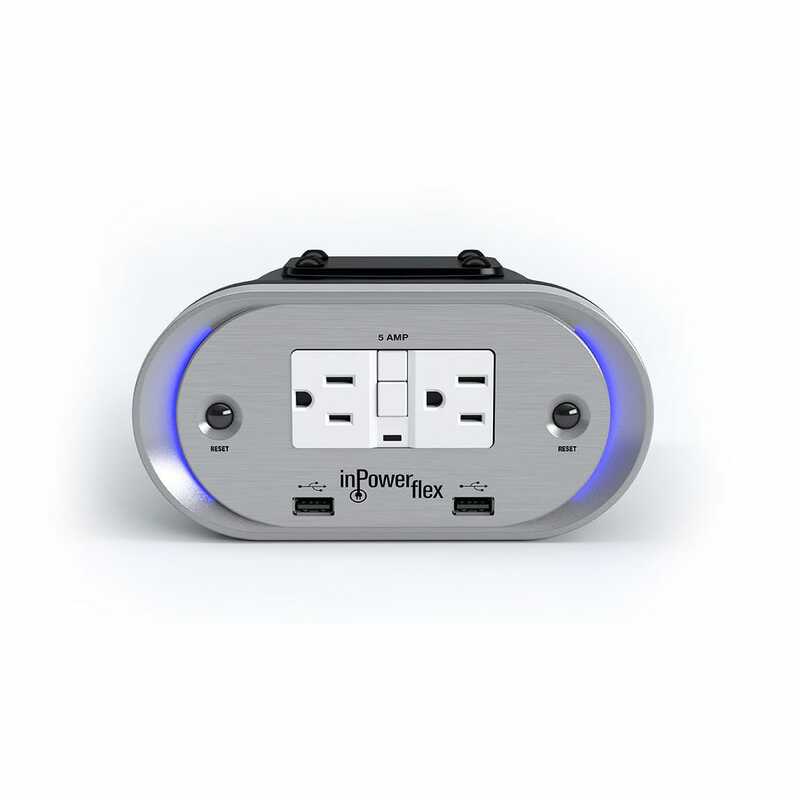 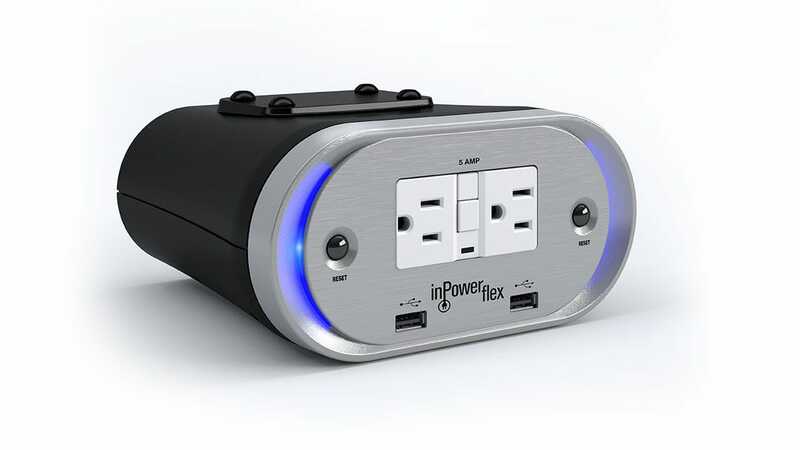 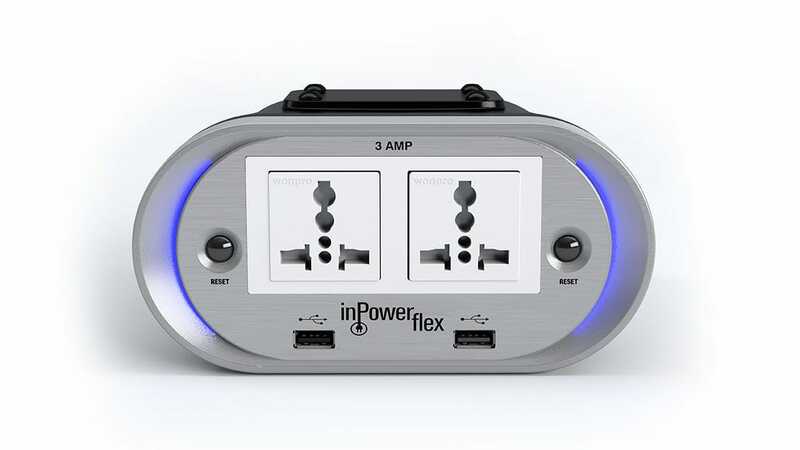 You can plug into inPower™ flex to recharge personal electronic devices via a traditional power cord or a USB cable. 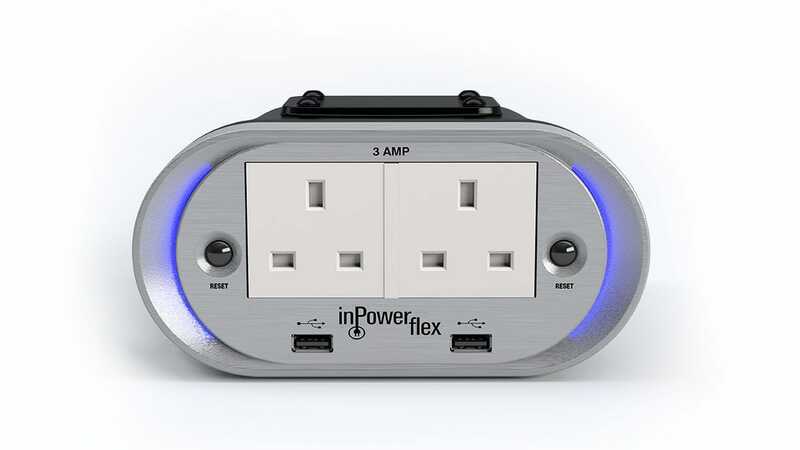 inPower™ flex distributes power to multiple seating units from one wall outlet reducing need for costly facility electrical work. This new module is exceptionally adaptable and can be attached to any existing model of Arconas beam seating as well as any existing beam seating style the facility may already have using customized bracketing.